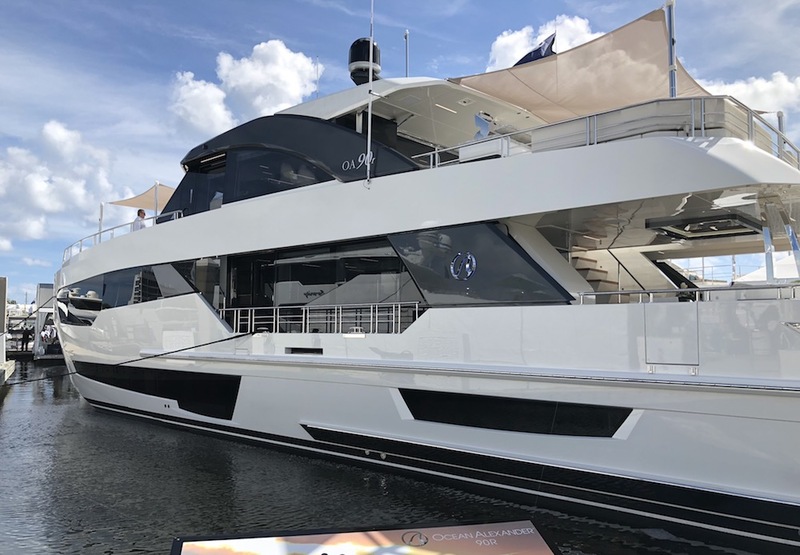 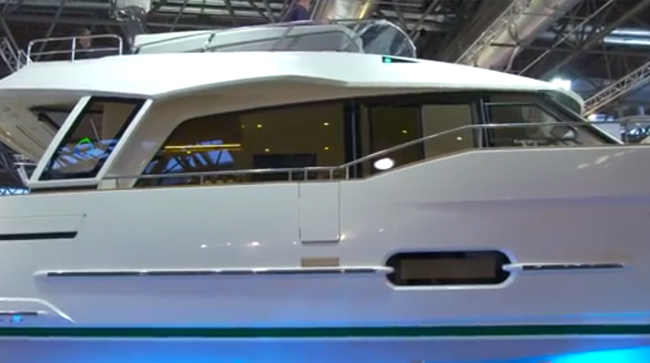 2019 Greenline 48 Fly fitted with twin Cummins QSB 6.7-380 (2 x 380hp) on shafts. 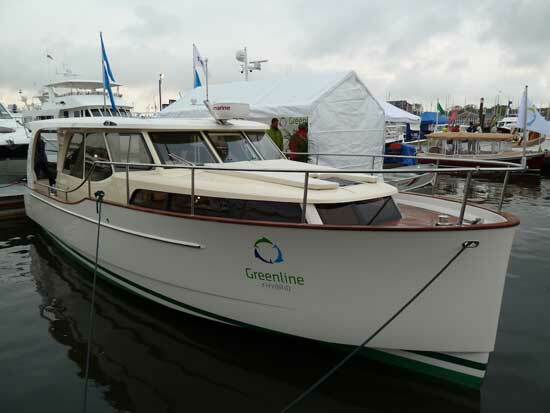 This is first Greenline 48 Fly to come to the UK and has just arrived in Swanwick Marina. 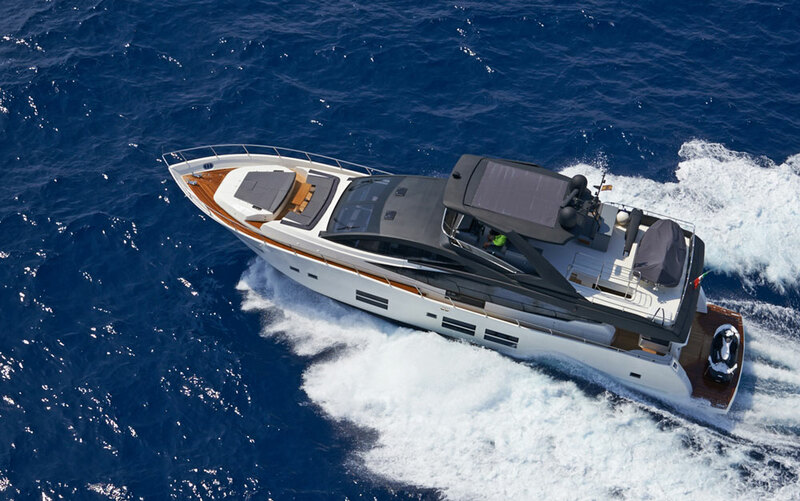 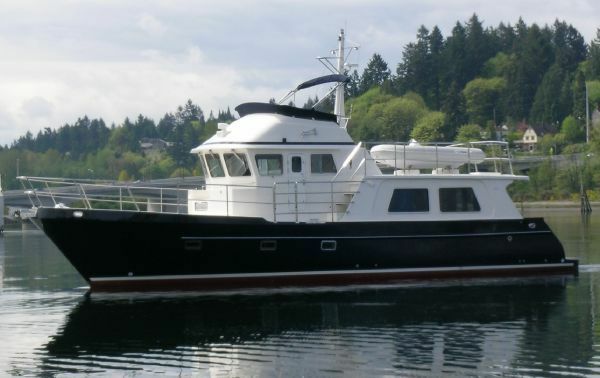 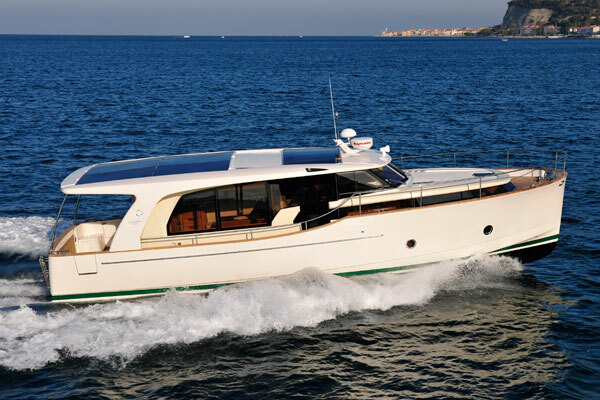 She is very well equipped including Walnut interior, Foredeck sun-bathing area, Navigation package, Audio package to saloon & cockpit, Audio pack to flybridge, Teak cockpit and side decks, Bow anchor, 3 x electric toilets, Flybridge galley, Hydraulic Hi-Lo platform, Retractable cockpit sunshade etc etc.